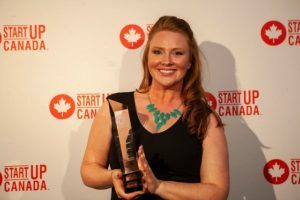 Katherine Regnier was recognized as the recipient of the 2018 Prairies Startup Canada Woman Entrepreneur of the Year Award in Winnipeg. 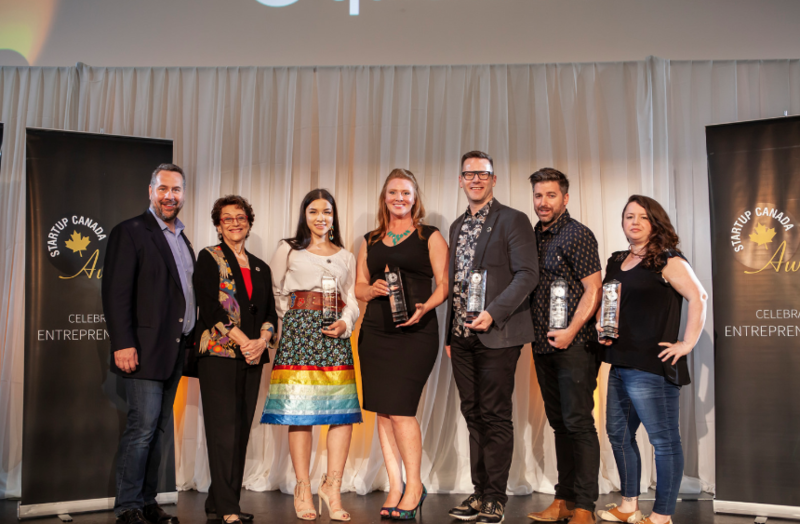 The award, which launched in 2014 and is now marking its fifth year as the hallmark event celebrating outstanding achievement in Canada’s entrepreneurship and innovation community. Katherine is the CEO & Founder of Coconut Software an Enterprise Appointment Scheduling solution for Financial and Business Services. She launched this startup and bootstrapped it from 2011 to 2016 while attracting high profile clients such as TELUS, London Drugs, Bell, Jackson Hewitt and Rogers. She exemplifies the Canadian Entrepreneur Spirit through passion, perseverance, and mentorship. Since 2016, she has successfully raised $4.9M in funding and grew her team from 5 to 40 employees. She is also a founding board member of Co. Labs, Saskatchewan’s first technology incubator. Her leadership and hard work has helped cultivate a tech landscape across Canada and inspire a community of future risk takers. She hopes to be a symbol for women in the tech and STEM fields. “In order to achieve ultimate success you need a vision and you also need execution. In Canada, only 6% of tech startups have female CEO founders. This award is for our Canadian vision, to help elevate women across Canada and the globe, and it’s up to us to execute that vision,” said Katherine. Recipients join the prestigious Startup Canada Awards Alumni Network, a platform to elevate winners’ ongoing impact for Canada and to provide inspiration for the next generation of Canadian entrepreneurs. Startup Canada is the national rallying community and voice for Canada’s 2.3 million entrepreneurs. Since launching in 2012, Startup Canada has grown to represent more than 200,000 entrepreneurs and 50 grassroots communities from coast to coast to coast. Through digital programs and flagship events, Startup Canada is the network promoting, inspiring, educating, connecting and giving a voice to Canada’s entrepreneurs; supporting them to start, operate and scale businesses that build a better Canada for the world today and for future generations.